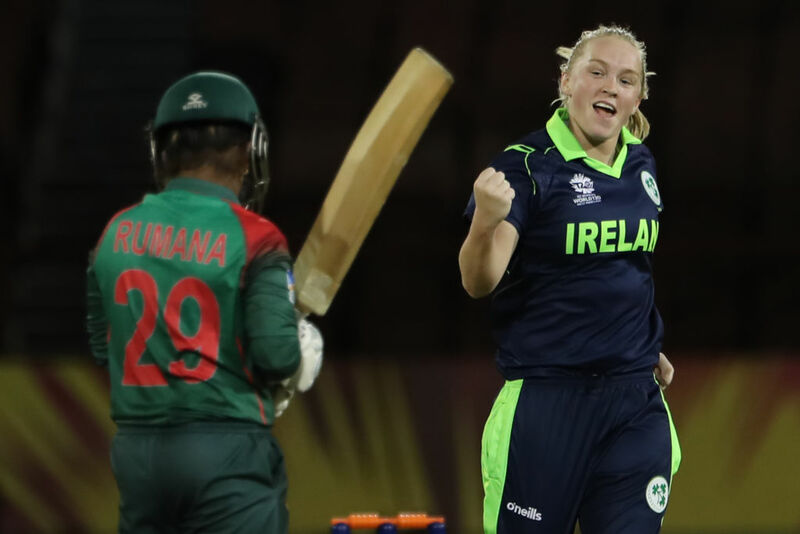 Cricket Ireland approved a recommendation from a recent Board meeting to offer Ireland Women professional contracts for the first time, according to ESPNcricinfo. 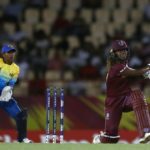 The West Indies Women powered into the semi-finals of the Women’s World T20 with a crushing win over Sri Lanka. In the first-ever meeting between the two teams in T20Is, India registered a 52-run win over bottom-ranked Ireland, becoming the second team to book a place in the semifinals of the ICC Women’s World T20 2018. Pakistan Women’s captain Javeria Khan scored an unbeaten 74 to help Pakistan keep their tournament hopes alive with a resounding 38-run victory over the Ireland Women. 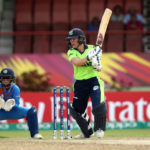 Backed by two big hundreds, New Zealand Women amassed 490-4 – the highest total in all ODI cricket – to smash records and Ireland Women by 346 runs in Dublin. 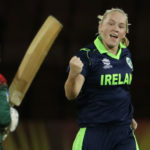 Laura Wolvaardt became the second-youngest ODI centurion, as the Proteas took an unassailable 3-0 lead against Ireland. 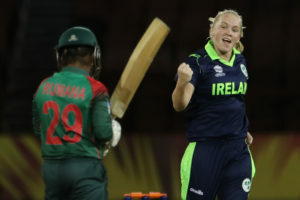 Proteas Women have drawn their T20 series against Ireland Women, after the Irish won the second match by 20 runs in Dublin.